So you feel that the time is ideal for you to start taking driving lessons? 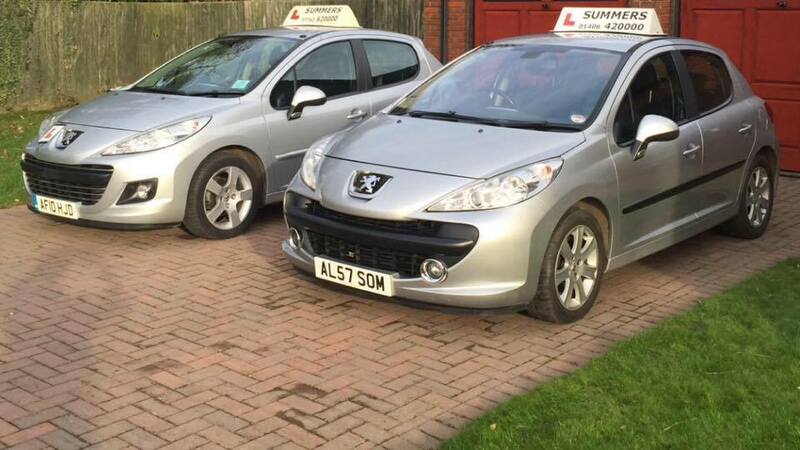 I am a driving instructor in Spalding with over 42 years experience and the commitment to provide all of my pupils with a reliable and friendly service. Please call me today on 01406 420000 if you have any queries. 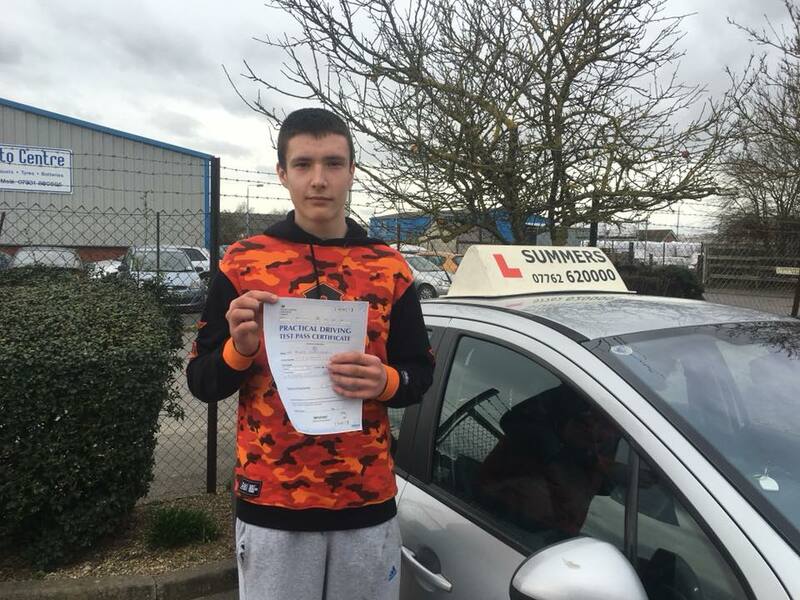 Whether you're looking to start as new, just needing a refresher or wanting to progress your driving to Pass Plus level, I can help. No matter how much experience you have behind the wheel I can help you to feel comfortable and, most importantly, confident. Call me today to book a driving lesson with my driving school. I am an approved driving instructor through the DSA as well as previously being a grade 6, which is reached by less than 7% of driving instructors, I am now a Grade A instructor having had the new exam being rolled out by the DVSA for all instructors. 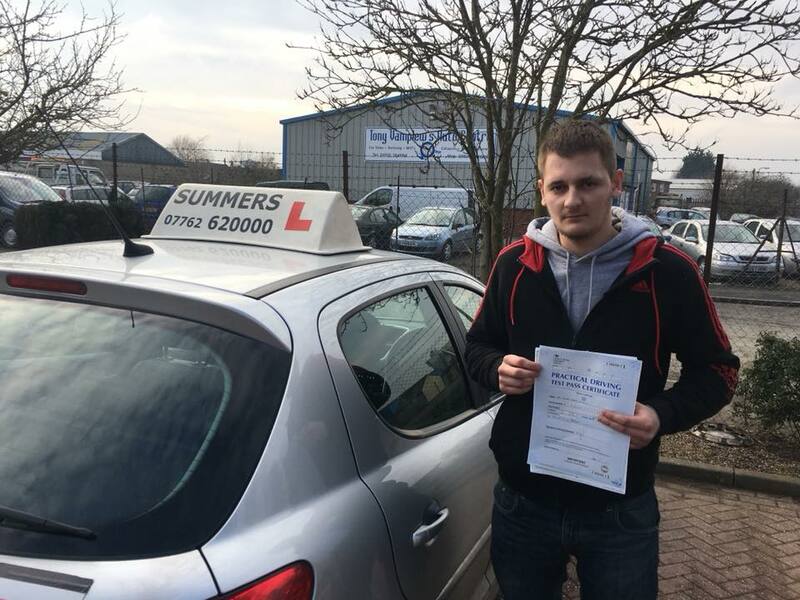 With such a high grade achieved by me you can be positive that you're being trained by a highly competent driving instructor. 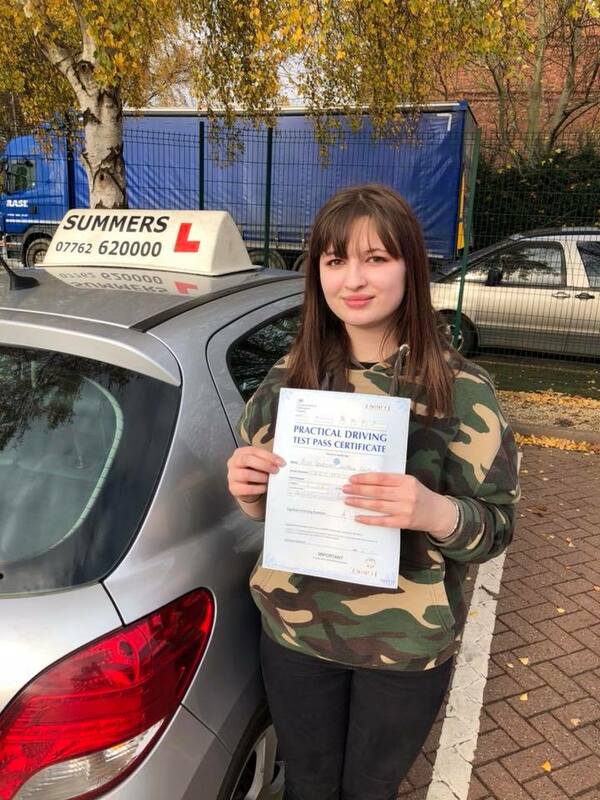 Simply call to enquire about any current offers when you want a high standard of driving tuition in Holbeach, Spalding, Boston, and surrounding areas. I am sure that you will not be disappointed with my services, so get in touch with me today on either 01406 420000 or 07762 620000. You can also use the click to call service, free of charge, to contact me. Alternatively, you can also get in contact with me by filling in the contact form with your details and query.